There has been a lot of activity at Waters Edge in the last couple of months. 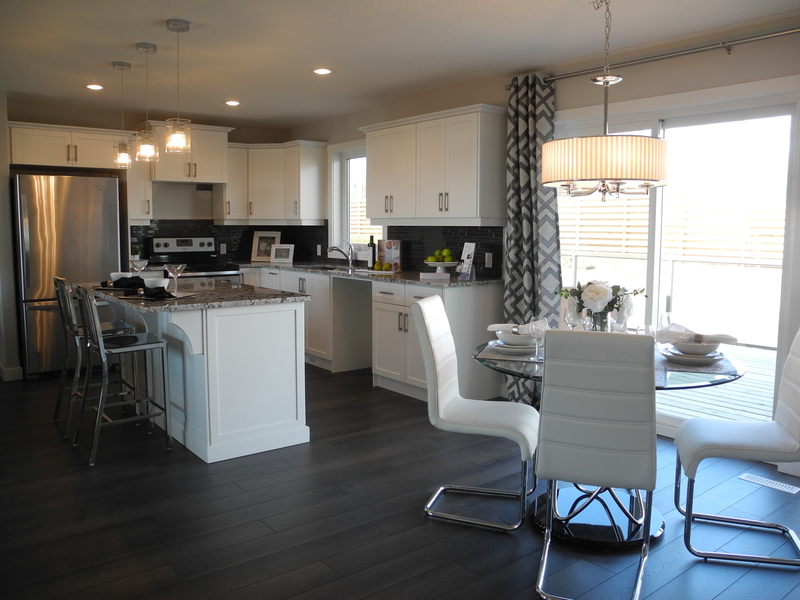 From new Show Home completions to Show Home sales to several custom builds. 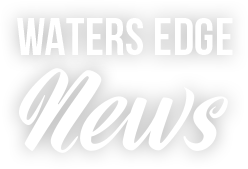 It is all very exciting and we are pleased that Waters Edge is growing into such a great community! We want to welcome all new and upcoming residents! 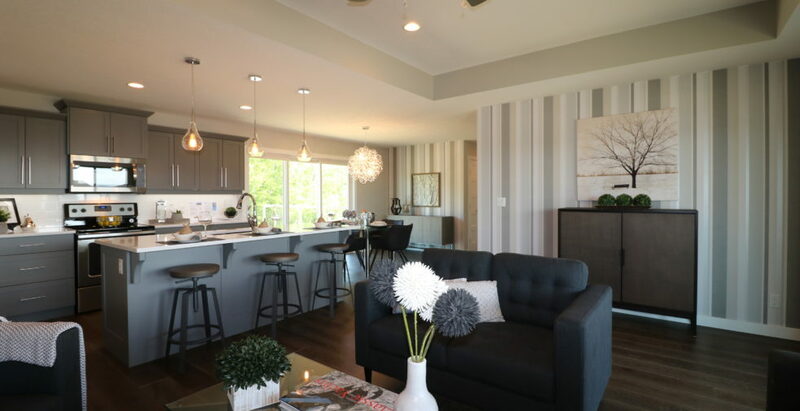 Three of our spec homes have recently sold! This was the home that was known for it’s great master bedroom lake views and family character. 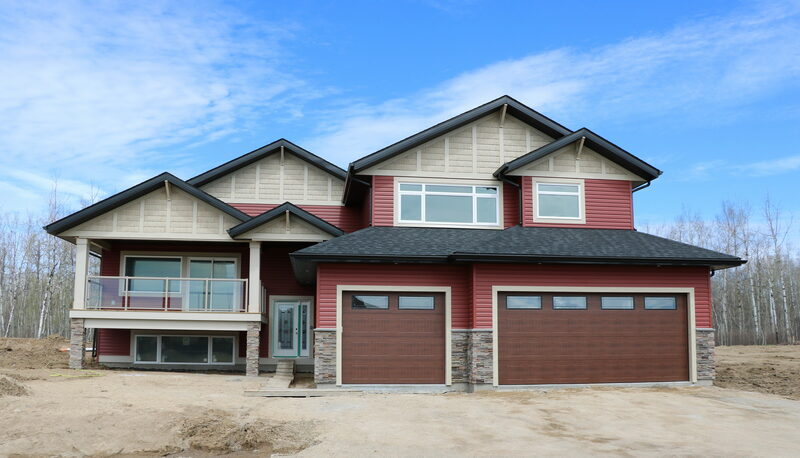 This two-storey has 3 bedrooms, 2.5 baths, and over 1800+ sq ft. The new owners had us finish the basement to their wish list to make this their perfect lake side home. 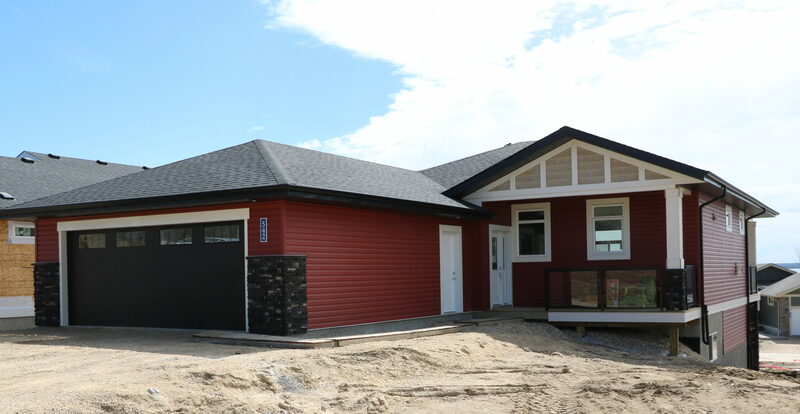 Also known as the Empty Nester Bungalow, #550 is a 2 bedroom, 2 bath home with 1345 sq ft and an unfinished basement. Commonly noted was its bright open concept layout! 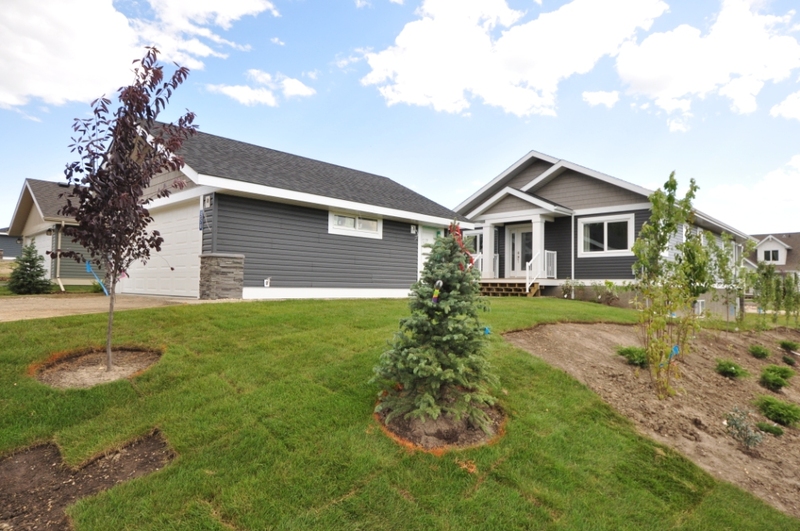 Although it has sold, WALKOUT bungalow #544 will remain a Show Home until the new year! This home was one of the favorites in terms of floor plans. If it was one of yours, you can put your own twist to the plans and choose one of our lots to custom build a similar version! From seven down to four! 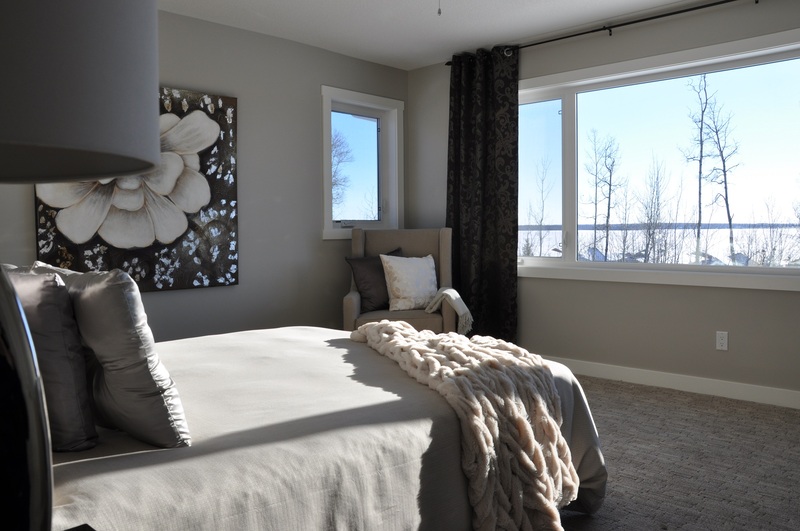 We have four immediate possession Show Homes all with different styles and finishes. 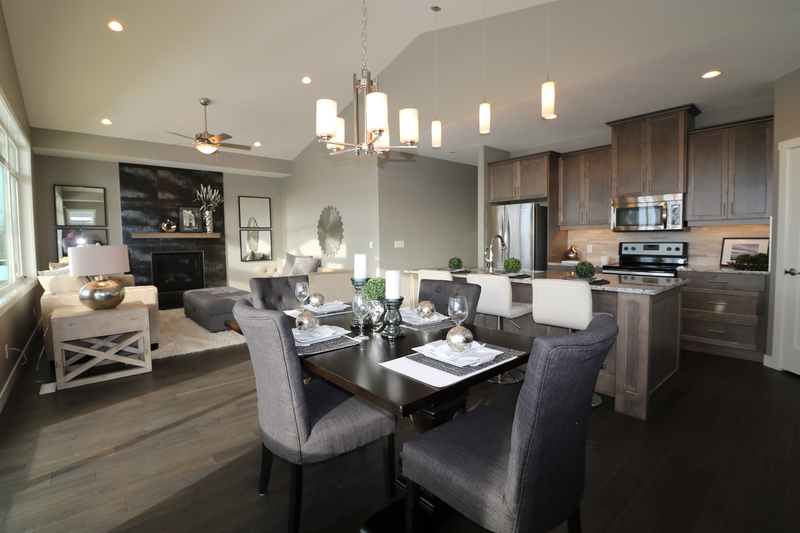 Click the images for further details on each of our Show Homes. We also have four custom builds and one spec home build on the go, and soon to be adding more! Check with our Facebook page for updates. 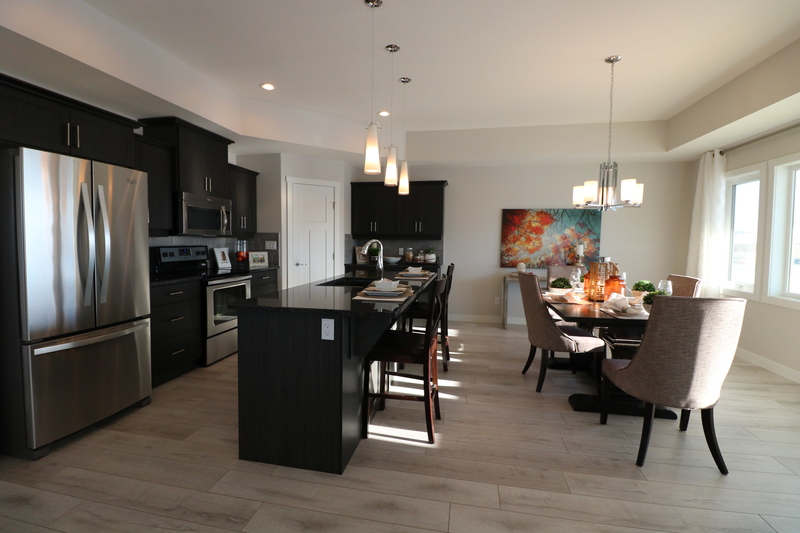 We have an Open House every Sunday from 12 – 4 PM if you would like to see our Show Homes.  If you would like a private tour or would like information on purchasing a lot for a custom build, contact Fred Trommeshauser RE/MAX Real Estate at 780-962-8580.